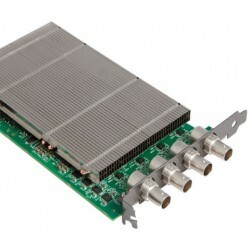 Datapath is a world leader in Video Wall Graphics Cards & Video Capture Cards by Datapath, the leading innovator in the field of Video Graphics, Video Capture & Video Wall Display. 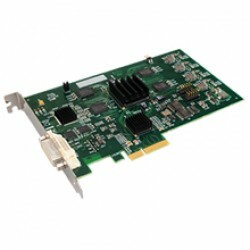 The available expertise covers both hardware and software (driver) design and development. 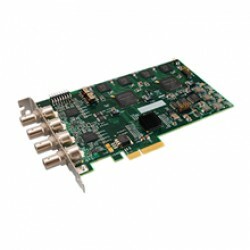 A Derby based solution of of video capture, computer graphics and video wall display technology. 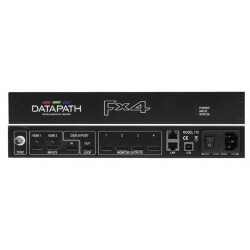 Datapath ActiveSQX Multi-Channel SQX IP Decoder Card decoding technology ca..
Datapath dL8 Distribution Amplifier is an eight output distribution amplifi..
Datapath Fx4-SDI 4k Display Controller offers the perfect solution for stag..
Datapath HX4 stand-alone display wall controller that runs a single 4K HDMI..
Datapath ImageDP4 is a 4 output graphics card with improved memory and PCI ..
Datapath iolite 12i is a compact wall controller designed specifically for .. 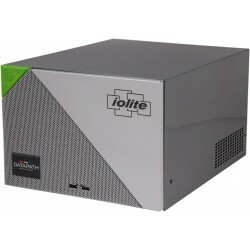 The Datapath iolite 600/101 offers users the ability to include up to 6 of .. 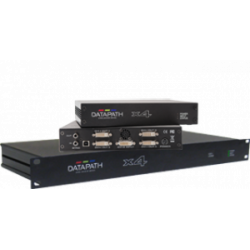 The Datapath iolite 600/102 offers users the ability to include up to 6 of .. 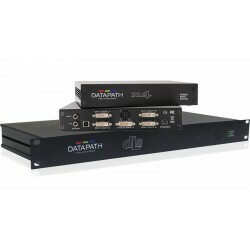 The Datapath iolite 600/103 offers users the ability to include up to 6 of .. 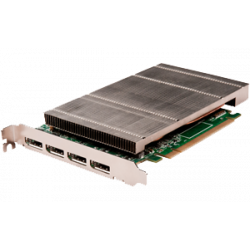 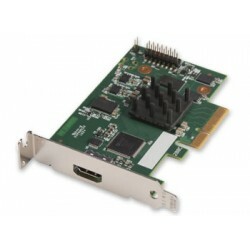 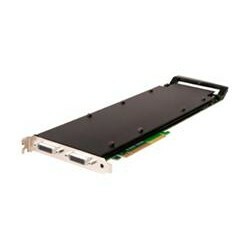 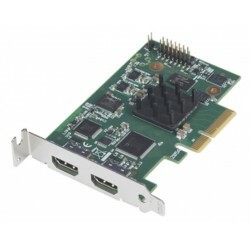 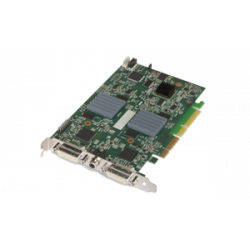 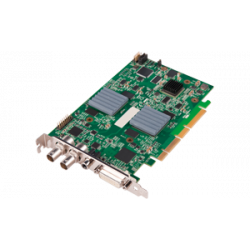 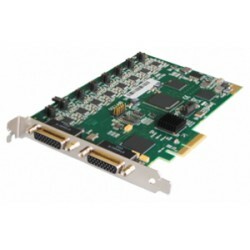 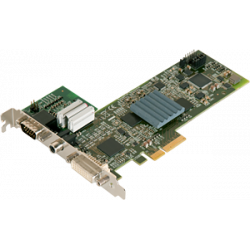 The Datapath iolite 600/104 offers users the ability to include up to 6 of ..
Datapath VisionAV features simultaneous HD and SD video capture through ..
Datapath VisionAV-HD is a 4 lane PCI Express capture card with three video..
Datapath VisionAV-SDI is a 4 lane PCI Express card with three video capt..
Datapath VisionDVI-DL High Resolution Capture Card is designed to allow ..
Datapath VisionHD2-SQX is a high-performance capture card technology SQX, c..
Datapath VisionHD4 Quad Video Capture Card is an eight lane PCI Express cap..
Datapath VisionIO-SDI4 capture card offering the ability to capture high qu..
Datapath VisionIO-XD2 provides two 4K capable zero latency loop through por..
Datapath VisionLC-HD Single Channel HDMI Capture Card allows captured video..
Datapath VisionLC-HD2 provides a dual channel, high definition HDMI capture..
Datapath VisionLC-SDI provides tri-band SDI capture for use within such app..
Datapath VisionRGB-E1S single capture channel supporting up to 1920x1080..
Datapath VisionRGB-E2S Dual Channel Analog or DVI Capture Card is a stand a..
Datapath VisionSC-DP2 offers video professionals the ability to simultan..
Datapath VisionSC-HD4+ offers both Hardware and Software enhancements the V..
Datapath VisionSC-HD4+H Audio Vidio capture Card provides an outstanding, p..
Datapath VisionSC-SDI4 3G-SDI 4 Channel Capture Card developed for capturin..
Datapath VisionSC-UHD2 ensures the very best quality and ultimate customer ..
Datapath VisionSD4+1S delivers extreme performance with 650MB/s transfer.. 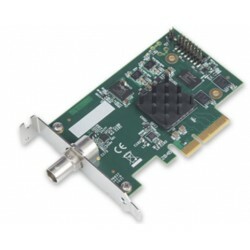 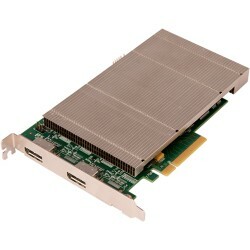 The VisionSD8 is an 8 channel PCI Express video capture card. 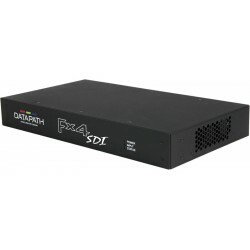 The card s..
Datapath VisionSDI2 Dual Channel HD-SDI Video Capture Card it support..
Datapath x4-1U Rack Mountable Display Wall Controller is ideal to construct..